The positive effect of neurofeedback has been proven for years in science and practice in a number of psychologically conditioned clinical pictures such as depression or ADHD. But also in competitive sports, music or in top management neurofeedback is increasingly used as a natural method for increasing concentration and coping with stress. 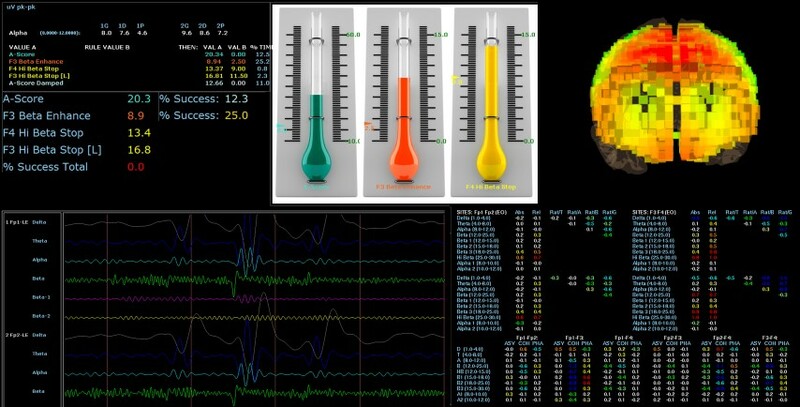 Various brain activities are measured with the aid of a computer-assisted EEG (electroencephalogram). These can be clearly assigned to certain states of mind at certain points of the head (e.g. concentration, relaxation), but also in certain patterns to individual diseases (e.g. ADHD, depression, burnout etc.). During a workout – in a pleasant atmosphere – the trainee sees a film or listens to music. Whenever the desired activity patterns occur, this is reported to the user by making the TV picture large and visible or the music audible (positive feedback). If unwanted activities are measured, however, the image becomes smaller and the music quieter (negative feedback). In this way the trainers learn to regulate their brain activity subconsciously and in a short time according to the situation. First changes usually occur after 2-7 one-hour training sessions, lasting effects from approx. 10 sessions. We also offer the feedback in virtual reality, various games or even with your favourite film. 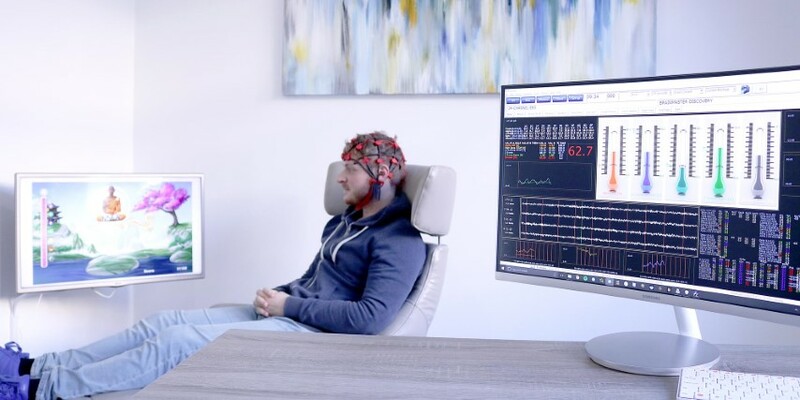 What is the objective qEEG analysis? 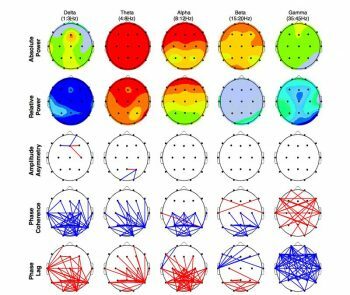 qEEG (quantitative EEG), also known as brain mapping, is the computer-assisted evaluation of a 19-channel EEG. It records the “current activity” of the brain. This measuring process is completely painless for the patient. 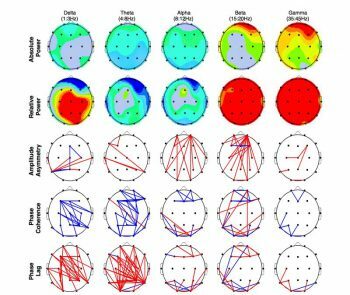 The exact analysis of the raw EEG and the comparison with medical databases make deviating functional patterns of the brain visible. Above all, it leads to fast and cost-effective imaging and a comprehensive information base for further training. 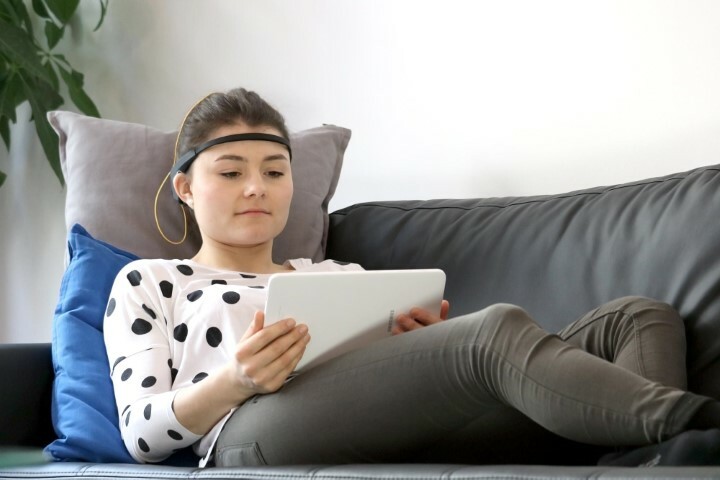 Functional limitations of the brain, for example after a concussion or a multitude of mental illnesses, can be objectively detected with a qEEG. 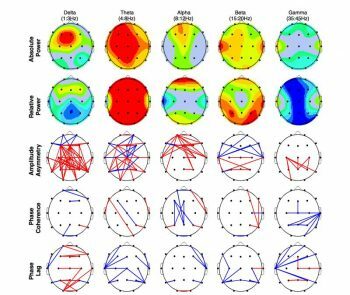 A qEEG (quantitative EEG), also known as brainmapping, is the computer-assisted evaluation of a 19-channel EEG. It records the “current activity” of the brain. The qEEG is always the beginning of neurofeedback therapy. The aim is to guarantee an individual and optimal planning of the therapy. 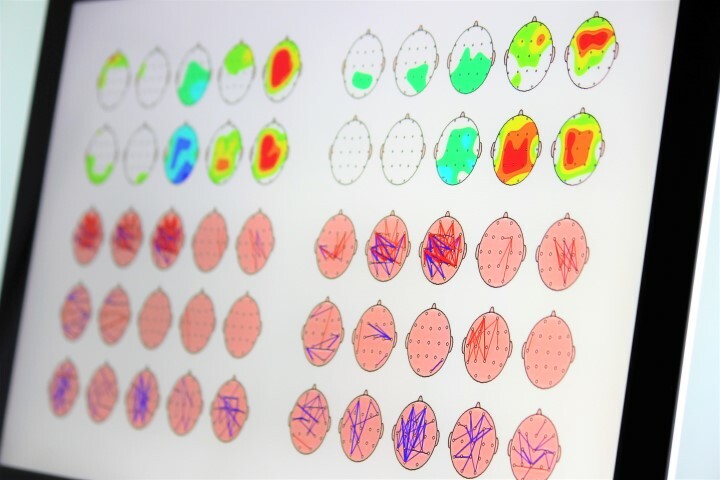 A graphical evaluation in the form of so-called “heatmaps” is created for each patient. Brain activity data is normalized. Comparisons can be made with medical databases and other qEEGs that the Heiler practice has not included itself. In addition to recording the quantitative EEG, the first consultation with the patient at the Heiler practice is a detailed medical anamnesis. Doctor and patient work together on the medical history, the current condition and the training goals. Brain activity data is normed. Comparisons can be made with medical databases and other qEEGs. In neurofeedback training, measuring electrodes, connected to a comfortable cap, are first attached to fixed points on the head. By measuring brain activity, the doctor derives an EEG (electroencephalogram). The patient does not feel a thing about the EEG scan. The EEG measures all relevant brain waves and transmits them to a computer. A special computer program divides the brain waves into frequency ranges and subjects them to analysis. All important data is measured in real time (with only 30 milliseconds delay) and 50 times per second. The EEG is a medical technology established since the 1930s of the 20th century. The equipment used by Philipp Heiler today meets the highest technical standards. This ensures optimum data quality. During the derivation of brain activity, the patient simply sits in a comfortable lounge chair and relaxes. The electrodes only measure signals. The brain itself is not influenced or stimulated by electrical signals. In neurofeedback training, electrodes, connected to a comfortable cap, are first attached to fixed points on the head. By measuring brain activity, the doctor derives an EEG (electroencephalogram). The patient does not feel a thing about the EEG scan. 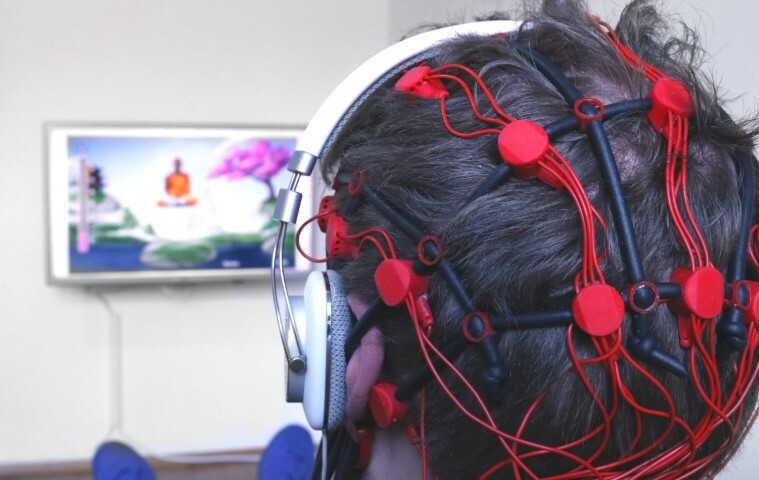 The EEG scans all relevant brain waves and transmits them to a computer. A special computer program divides the brain waves into frequency ranges and subjects them to analysis. All important data is measured in real time (with only 30 milliseconds delay) and 50 times per second. The data analysis described above can then be communicated to the patient in a simple form as feedback. There are many different ways to provide feedback to the patient. These include virtual reality environments, movies, music/sounds, games (often interesting for children to maintain motivation during training) and many other options. The feedback is based on the principle of so-called operant conditioning. This means that the feedback provided to the patient is a reward if the patient succeeds in activating certain areas of the brain in such a way that it generates the desired brain activity. In concrete terms, the reward means that the film, for example, appears bright and clearly visible. The “quasi-punishment” shows a dark and hardly visible film. These processes work analogously with the music. It is either loud and well audible or quiet and almost incomprehensible. Our brain wants to be rewarded as often as possible. It tries to permanently recognize and understand the patterns hidden in the feedback in order to receive a reward as often as possible. This process is completely unconscious, without the patient’s active involvement and without medication. The feedback is based on the principle of so-called operant conditioning. This means that the feedback provided to the patient is a reward if the patient succeeds in activating certain areas of the brain in such a way that it generates the required brain activity. In concrete terms, the reward means that the film, for example, appears bright and clearly visible. The “punishment” shows a dark and hardly visible film. These processes work analogously with music. It is either loud and well audible or quiet and almost incomprehensible. Neurofeedback training in our practice always takes 60 minutes. 40 minutes of this is pure training. Afterwards there is still some time to discuss the training and the progress of the whole therapy. For more serious mental illnesses, we also offer psychological counselling by our team of psychologists. We maintain a very personal level and are of course subject to medical confidentiality. Additional support through psychological counselling can be discussed during the first appointment. 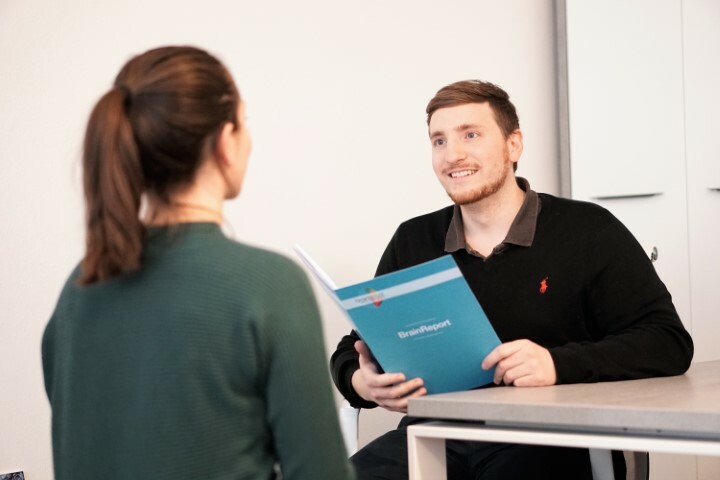 Neurofeedback home training with "brainboost Plus"
With our neurofeedback home training (in cooperation with our development company brainboost Neurofeedback) every patient can easily and efficiently extend their own therapy from home. As a supplement to the training in the practice, the home training takes place in familiar surroundings or also quite flexibly from on the way. Using a tablet coupled to a headband and an additional electrode (for more precise measurement) via Bluetooth, the patient can choose between movies, music or games as feedback. The intuitively designed app ensures easy operation during the training. Of course, the composition of the training is based on the individual, carefully collected anamnesis as well as on the previously gained knowledge of the training sessions. In order to ensure the success of the therapy, the home sessions are discussed by the supervising therapist either by telephone or in a personal conversation. The sessions can be monitored in real time by our therapists using special software. With our neurofeedback home training (in cooperation with our development company brainboost Neurofeedback) every patient can easily and efficiently extend their own therapy from home. As a addition to the training in the practice, the home training takes place in the familiar environment at home. Using a tablet connected to a headband and an additional electrode (for more precise measurement) via Bluetooth, the patient can choose between movies, music or games as feedback. The intuitively designed app ensures easy operation during the training. Of course, the composition of the training is based on the individual, carefully analysed anamnesis as well as on the previously gained knowledge from the training sessions. In order to ensure the success of the therapy, the home sessions are discussed by the supervising therapist either by telephone or in a personal conversation. The sessions can be monitored in real time by our therapists using special software.